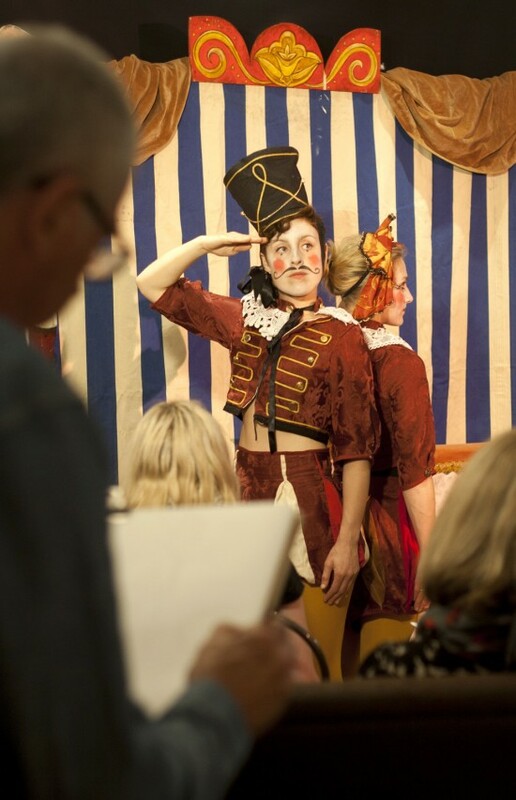 Each month The Drawing Circus brings sociable drawing extravaganzas to the TOM Bar. These friendly and informal themed life drawing session are open to all abilities and complete beginners are very welcome. This month they take the fairy tales of the famed Danish author as inspiration for the costumes and set; notably the Nutcracker and the Emperors new clothes. Poses starting at 19:30 and finish at 22:30, bring your own materials. via Draw – Events – The Drawing Circus: Hans Christian Andersen. This entry was posted on December 3, 2014 by mptask in December 2014, Hove and tagged art, Brighton and Hove, Draw! Brighton, Hans Christian Andersen, life drawing.